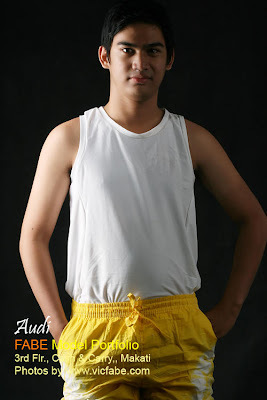 Ron Hubbard wears red beach shorts. 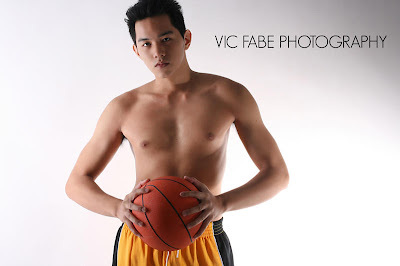 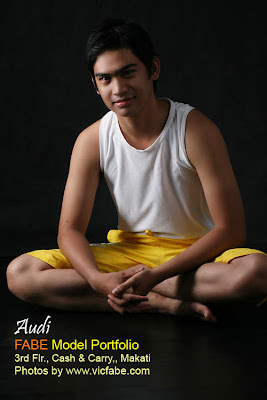 Julius Abanilla in black boxer shorts with orange lining. 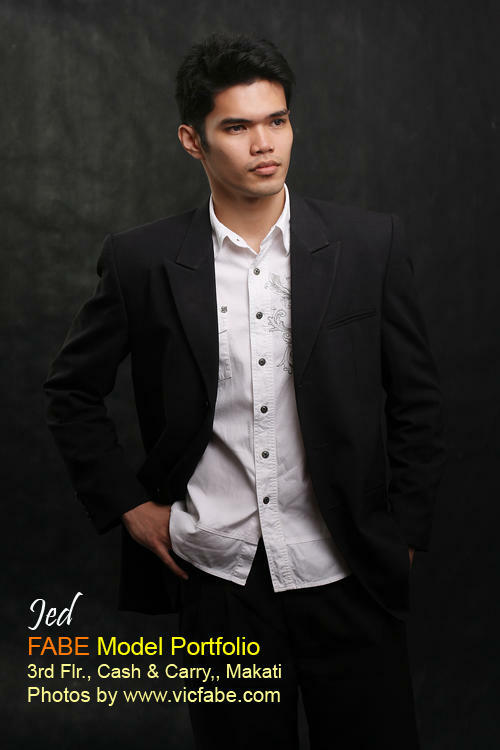 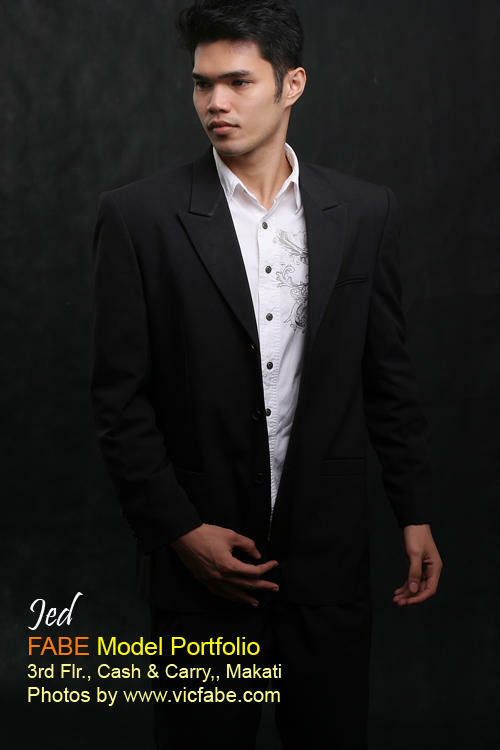 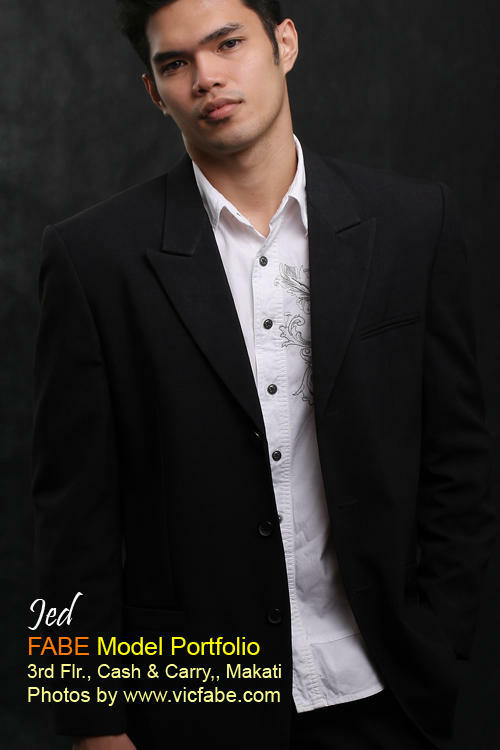 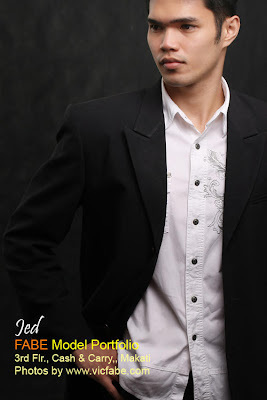 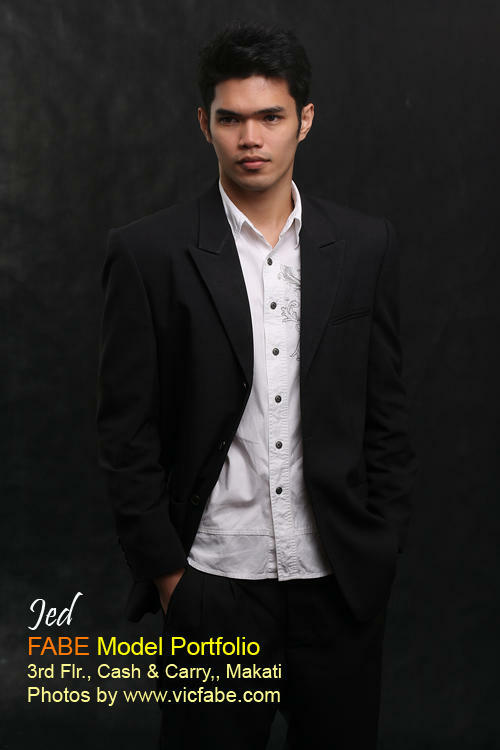 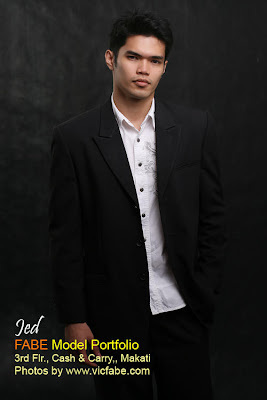 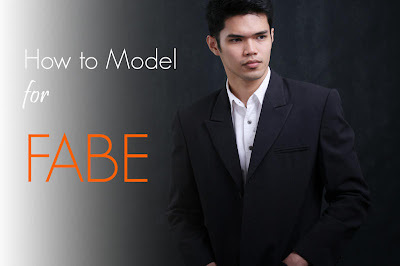 Jed de Guzman in white polo with black blazer and slacks. 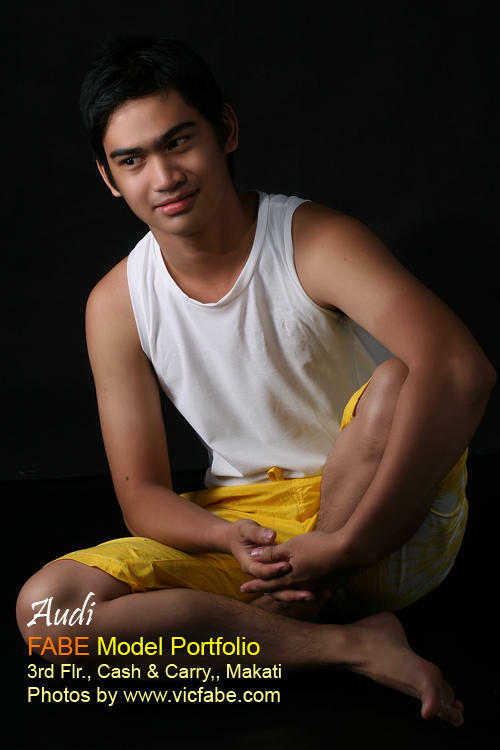 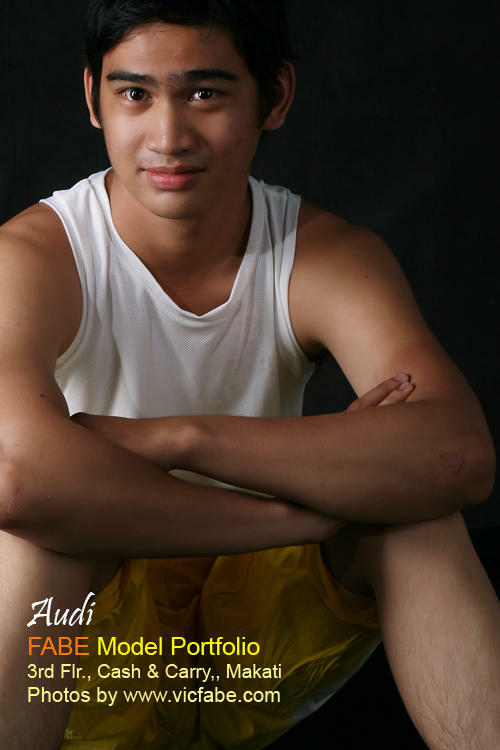 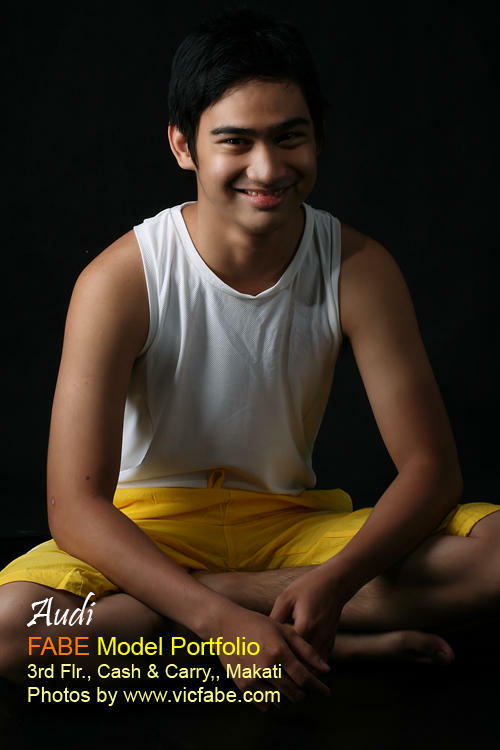 Audi in white shirt and yellow beach shorts. 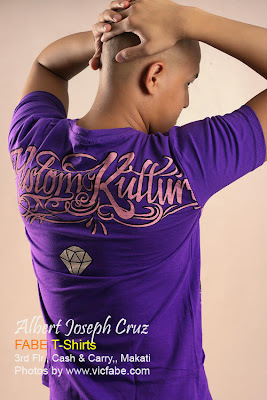 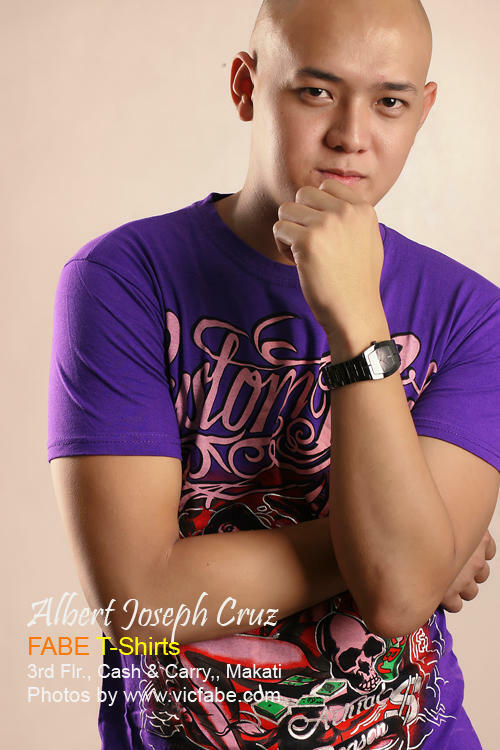 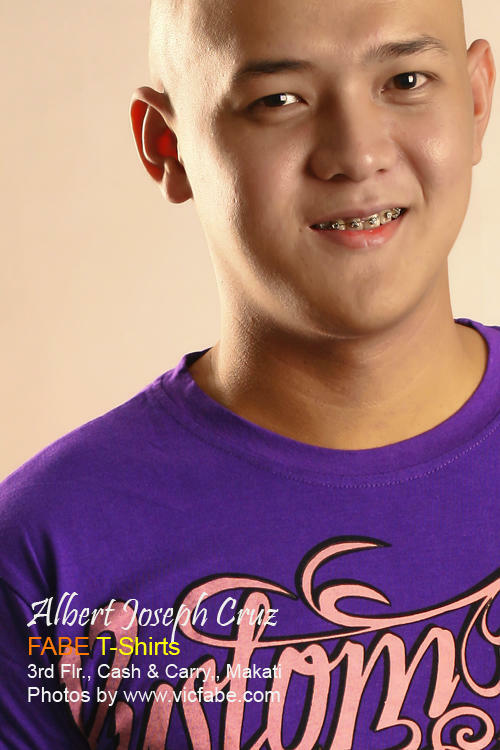 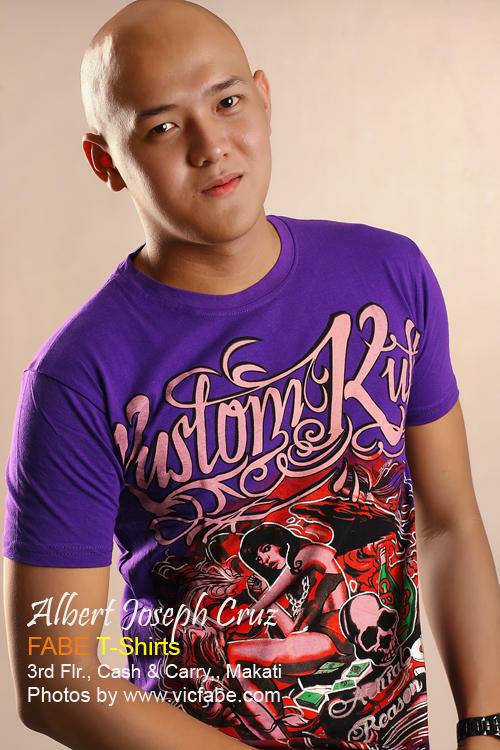 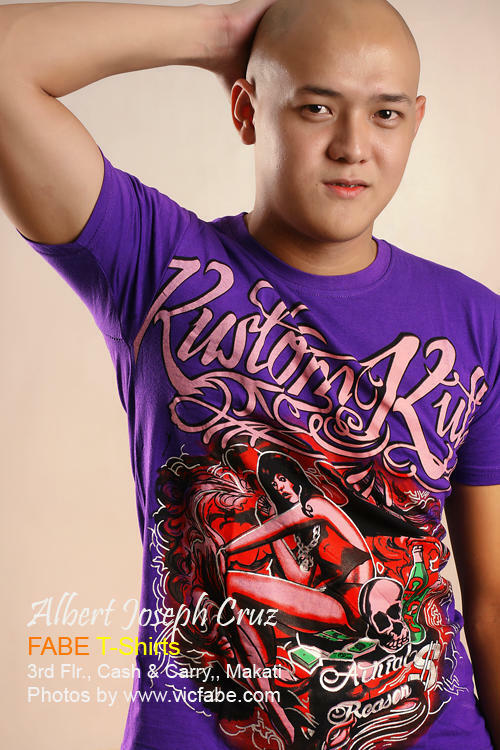 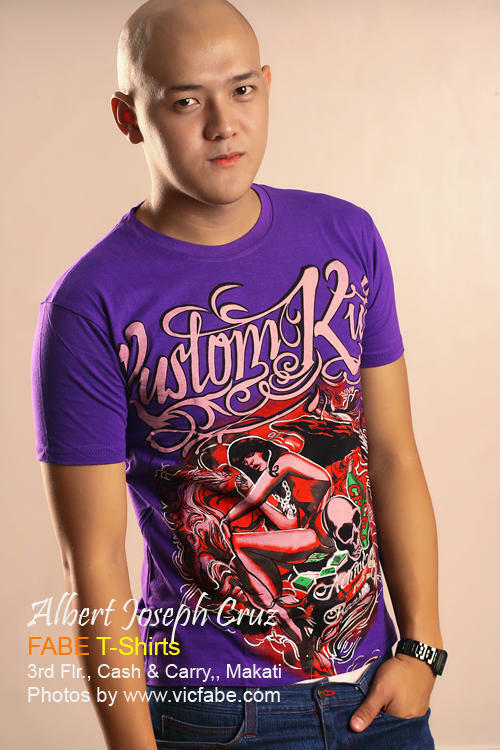 Albert Joseph Cruz wears a printed purple t'shirt. 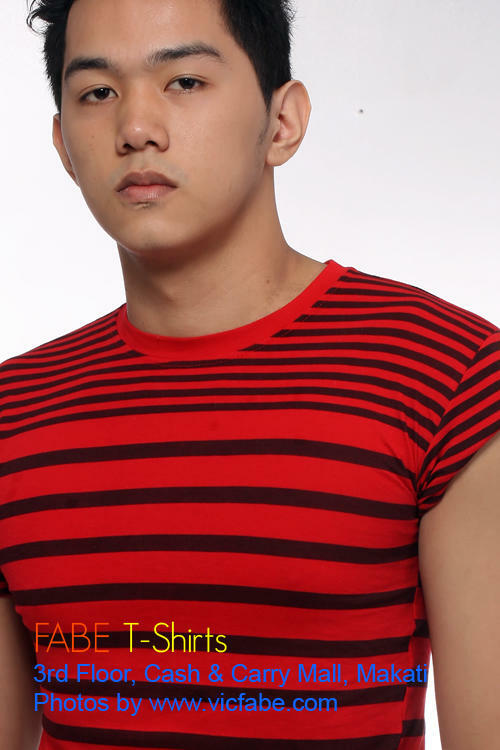 Ron Hubbard wears black and red striped shirt. Ron Hubbard in black and red striped t'shirt. 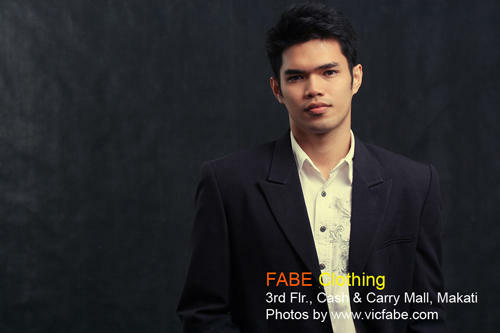 Paolo Fargas wears a gray racer back shirt with yellow shorts.